● When your opponent activates a card or effect: Negate the activation, and if you do, destroy that card. 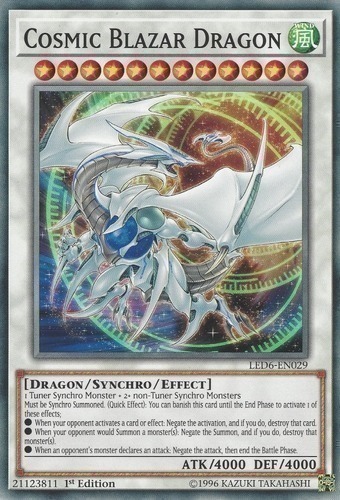 ● When your opponent would Summon a monster(s): Negate the Summon, and if you do, destroy that monster(s). ● When an opponent's monster declares an attack: Negate the attack, then end the Battle Phase.